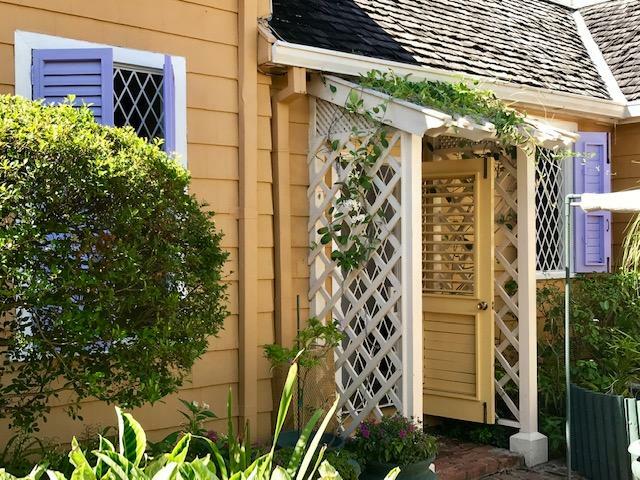 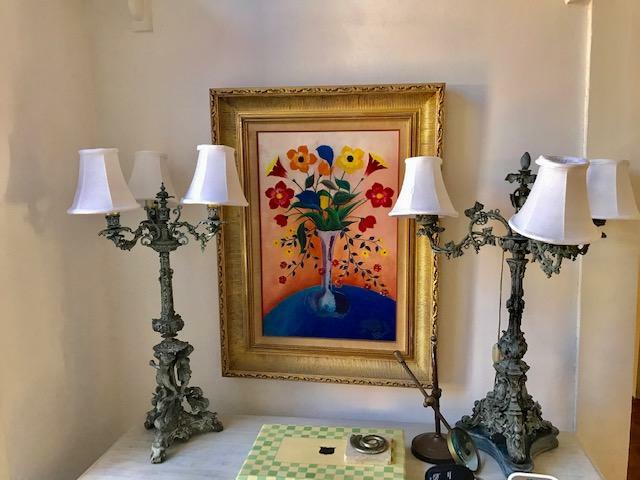 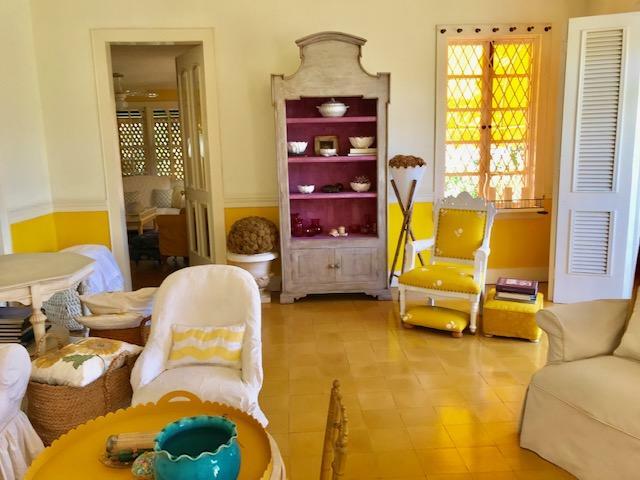 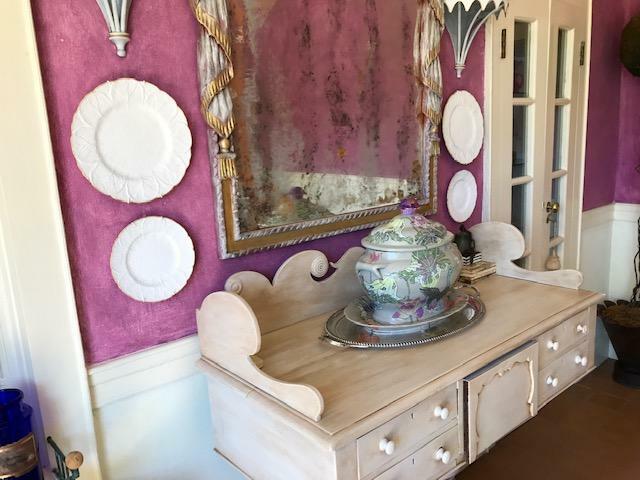 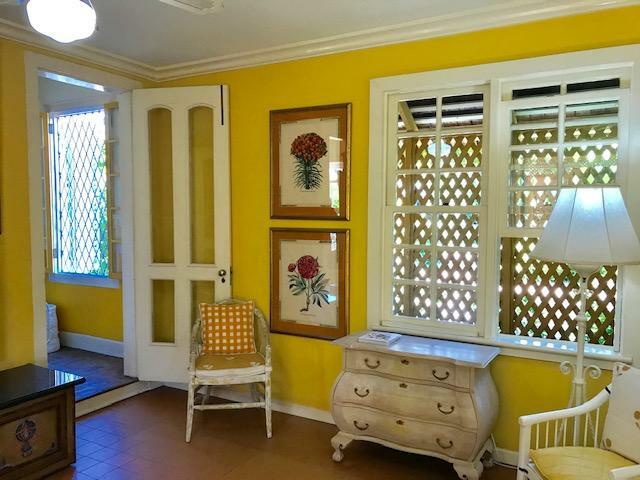 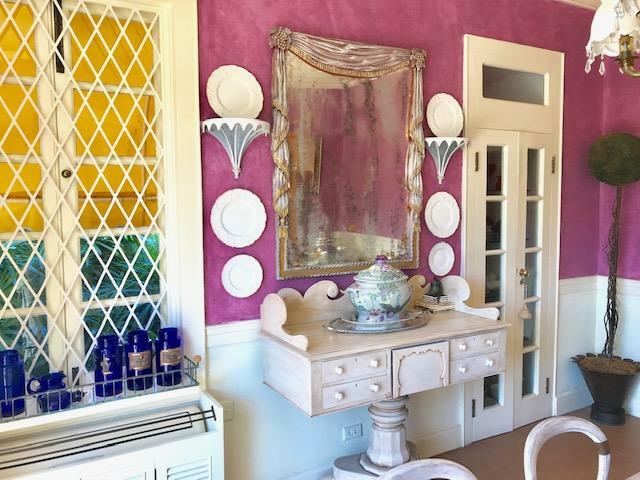 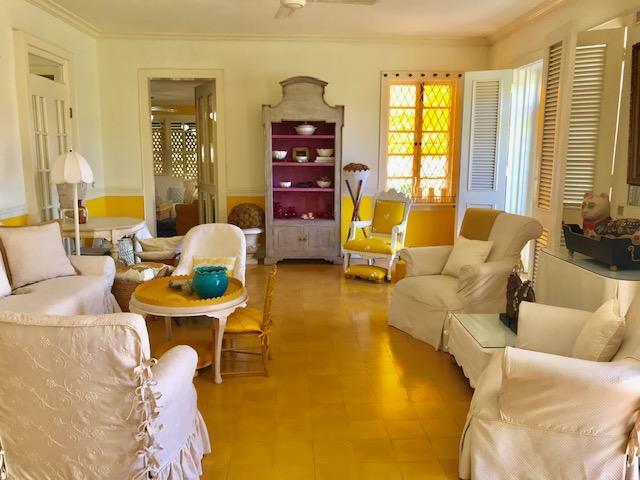 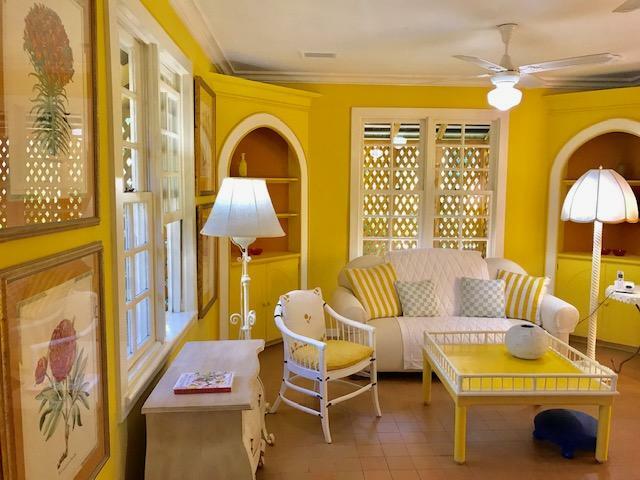 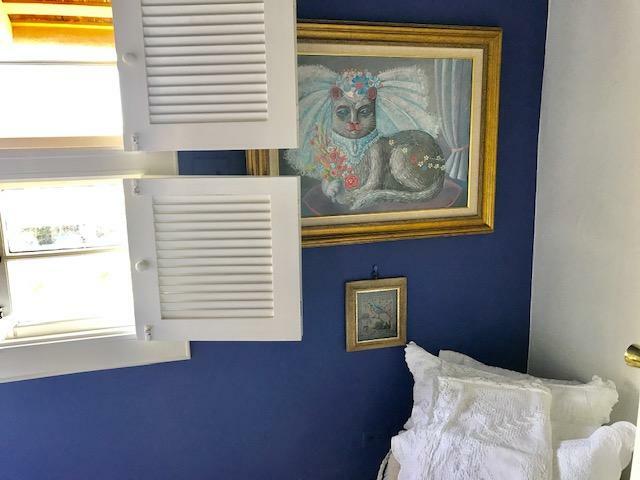 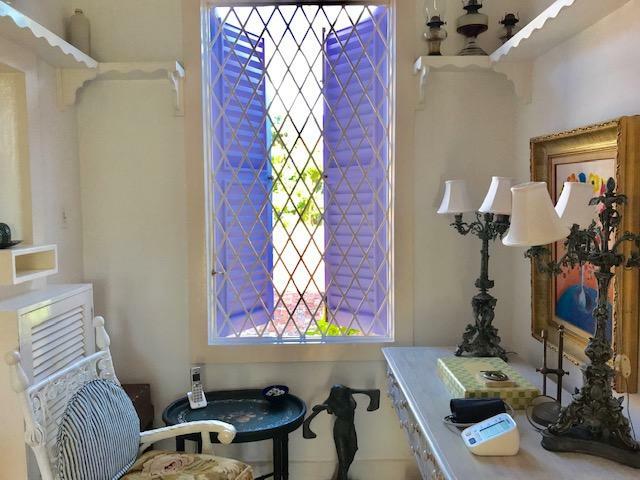 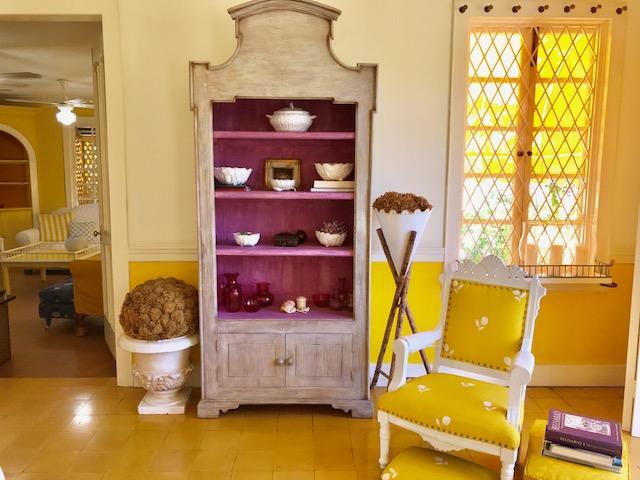 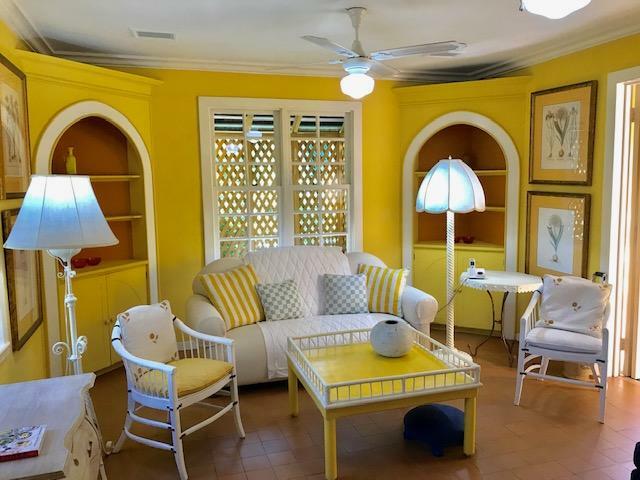 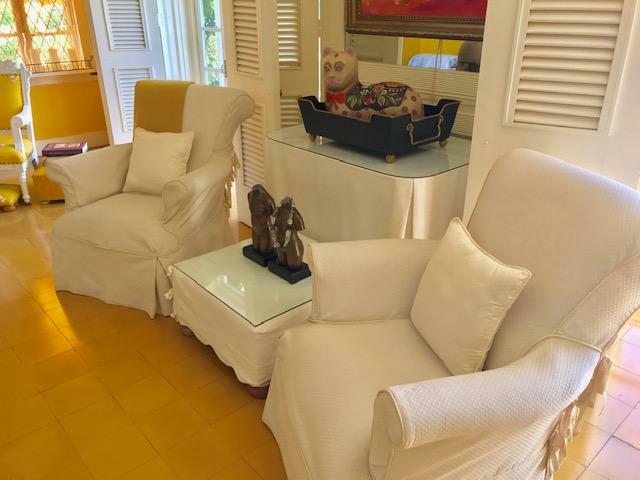 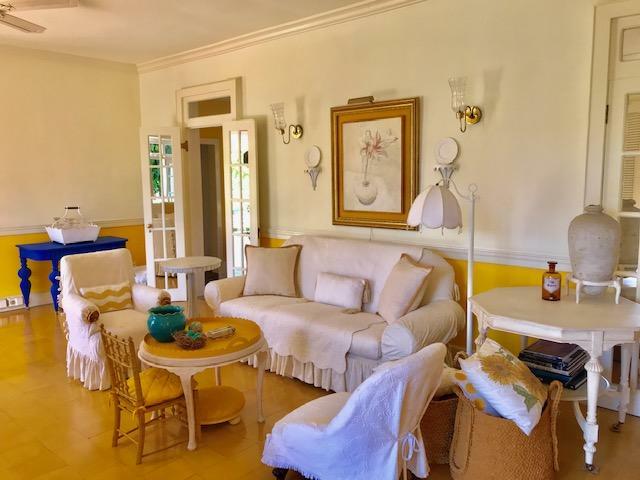 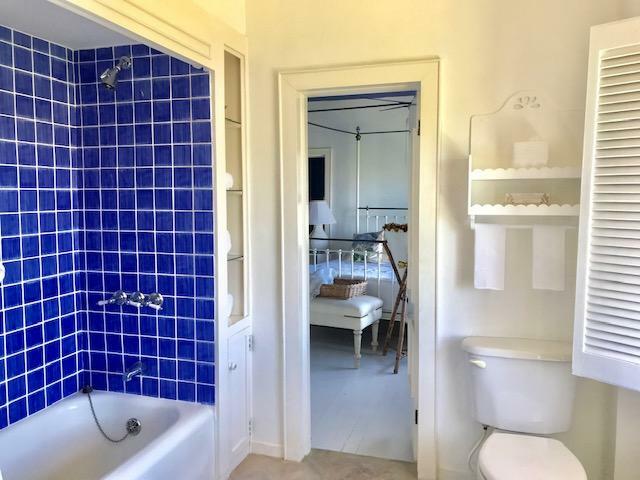 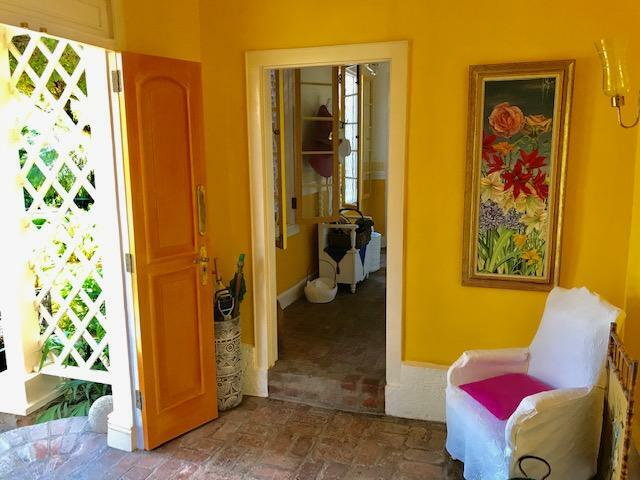 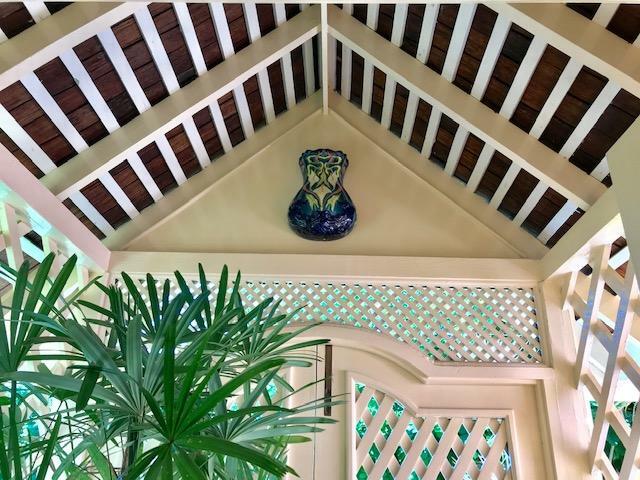 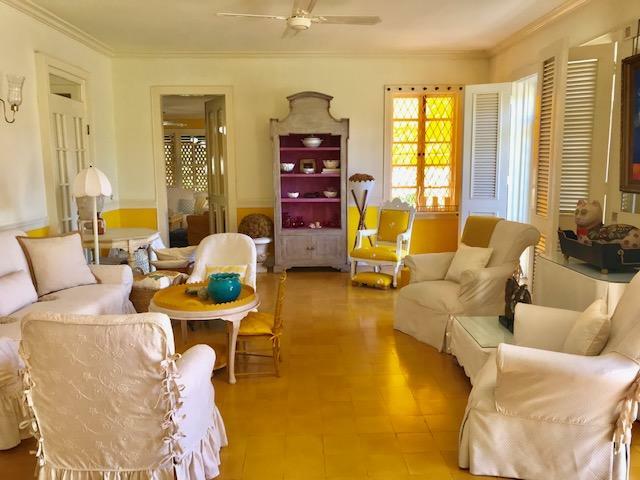 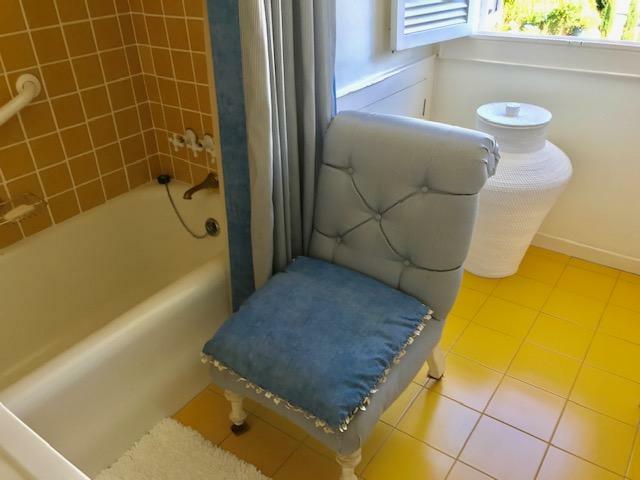 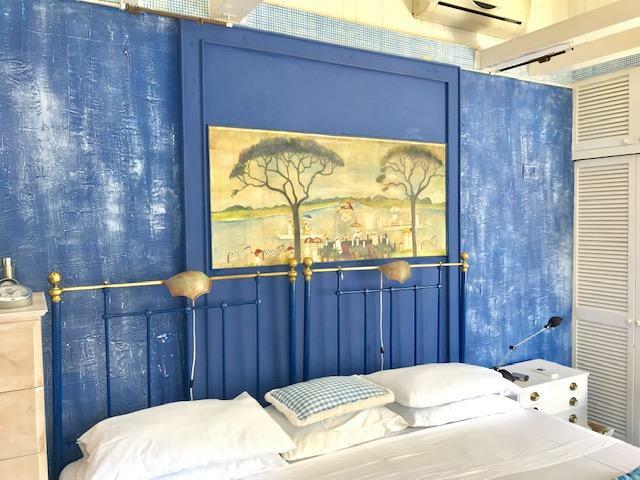 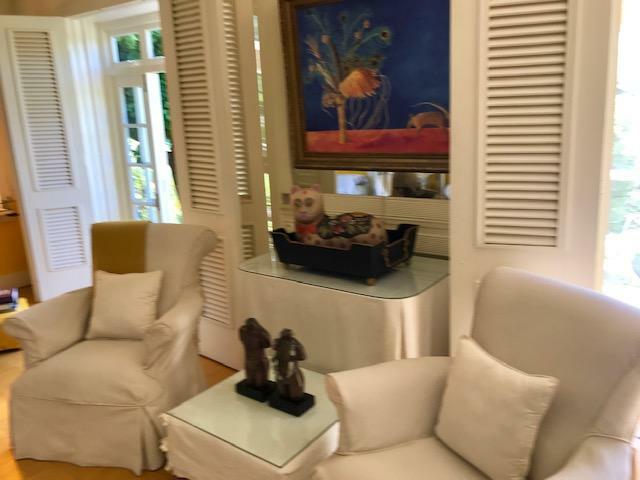 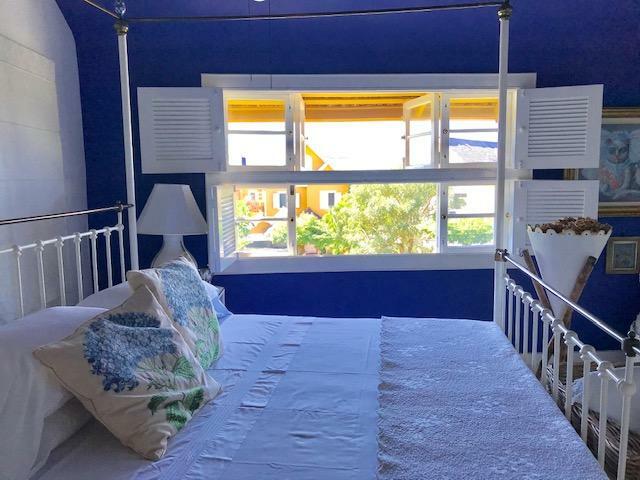 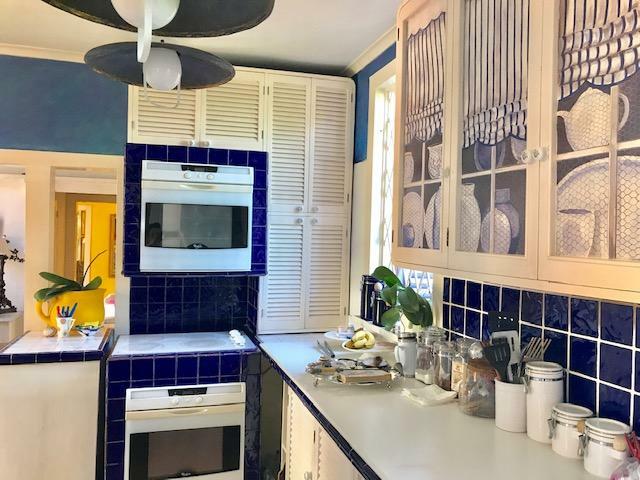 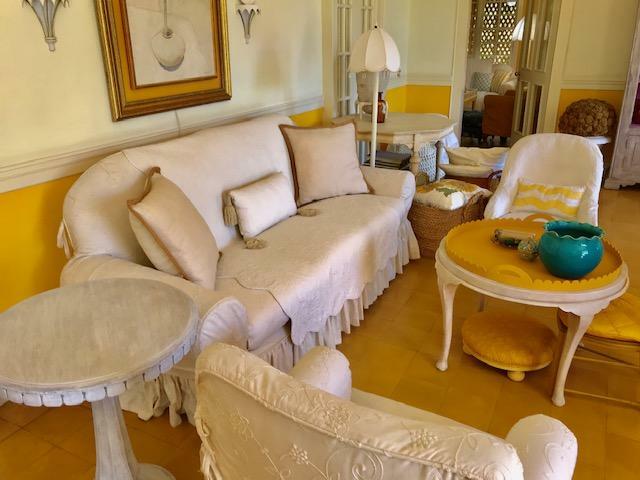 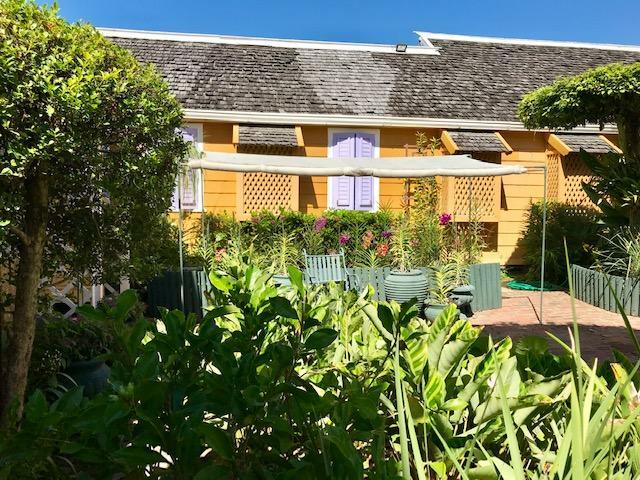 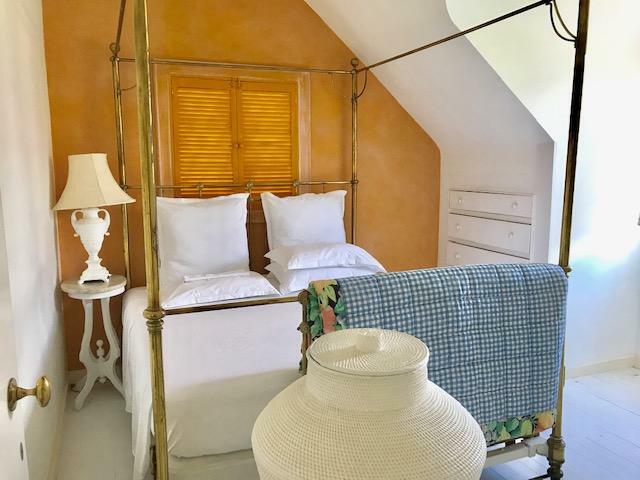 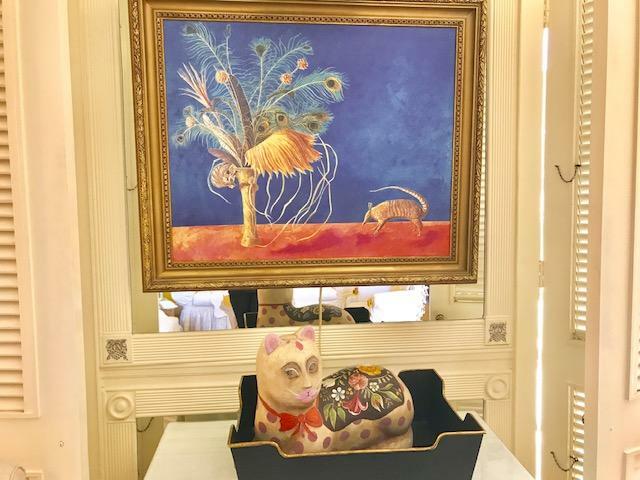 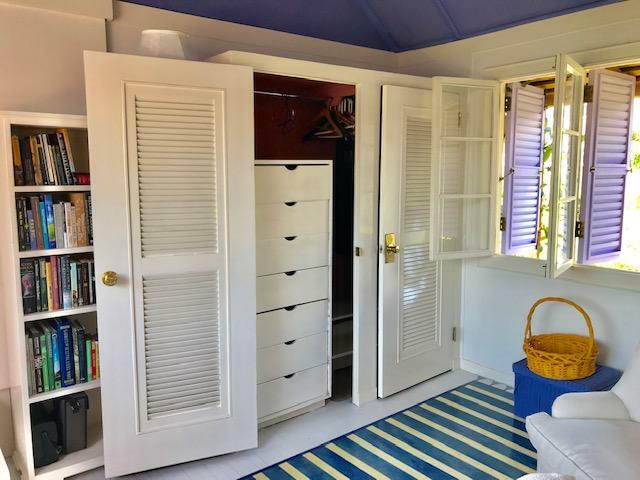 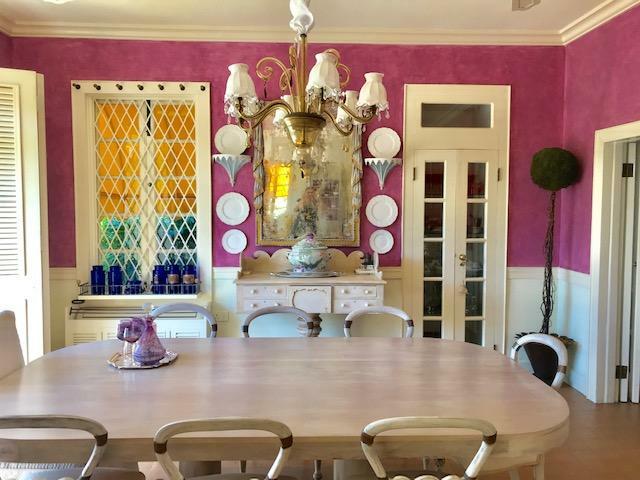 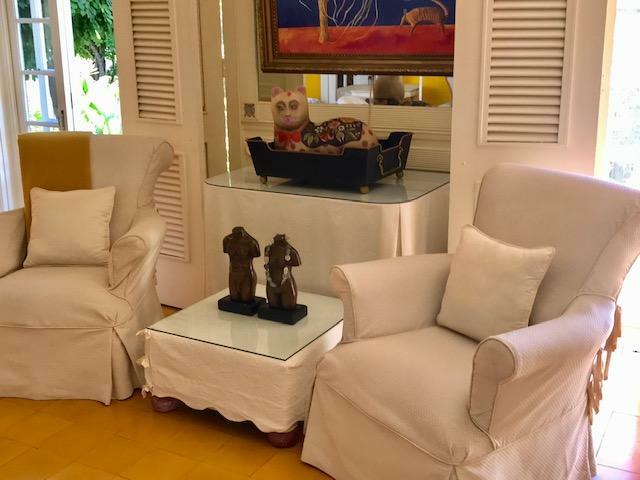 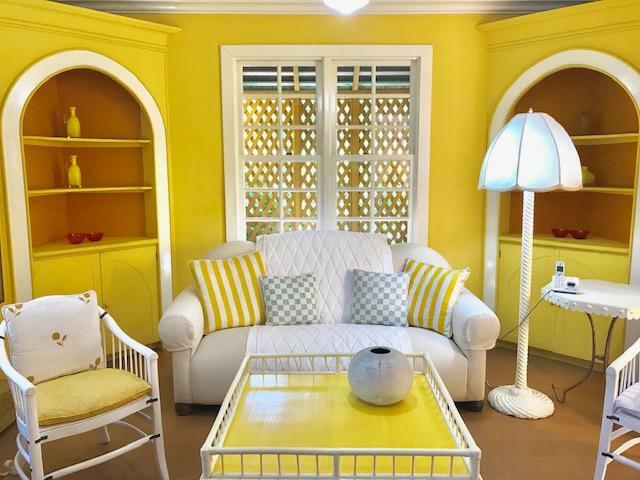 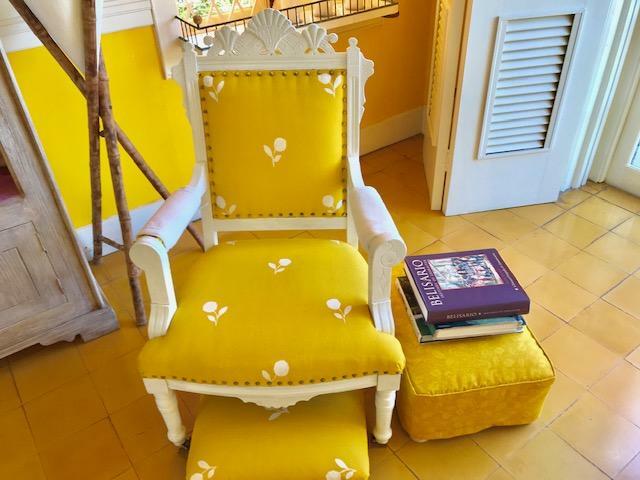 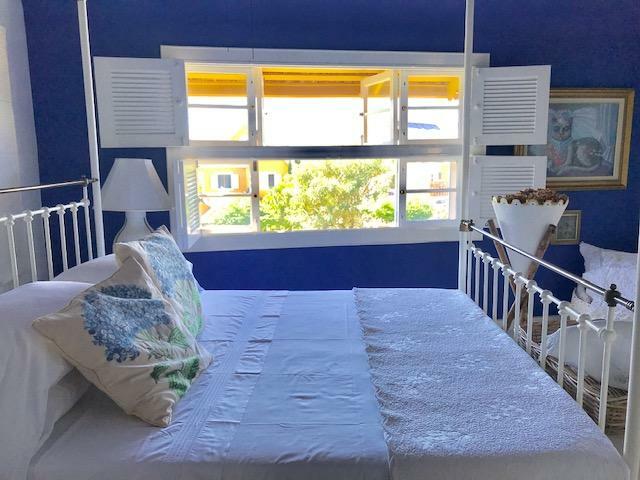 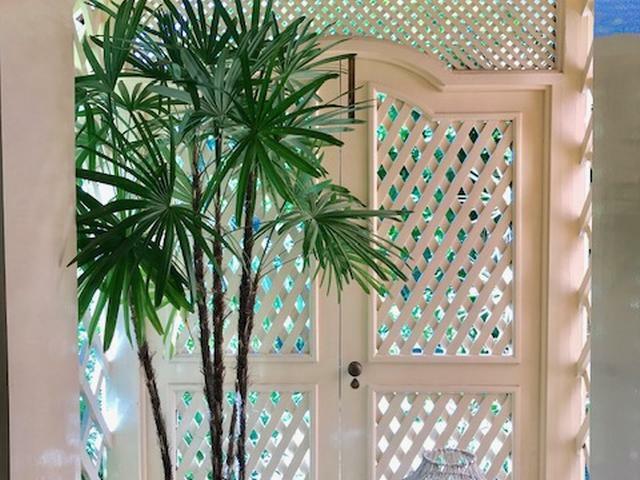 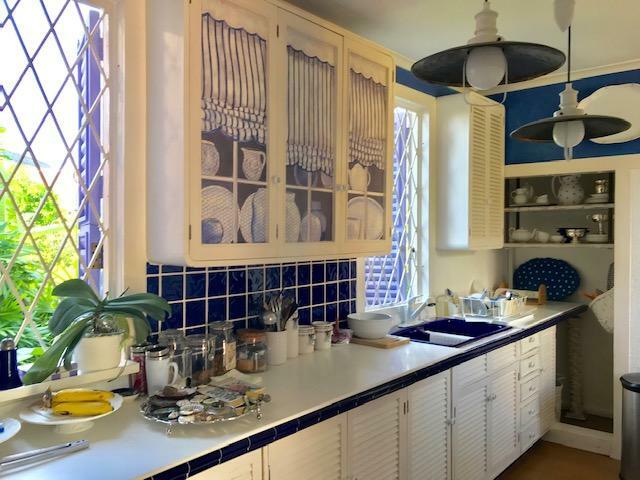 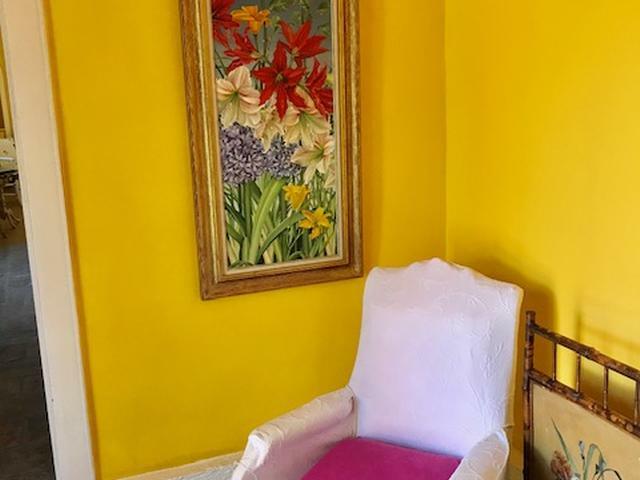 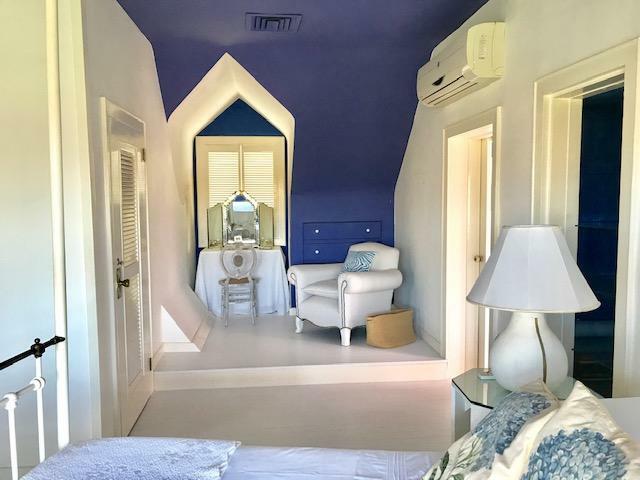 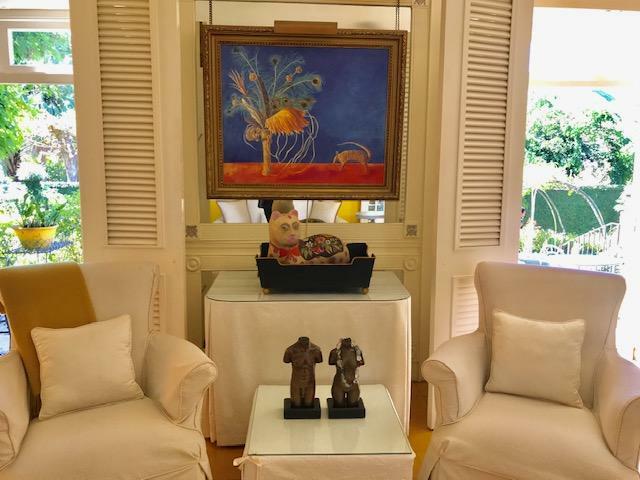 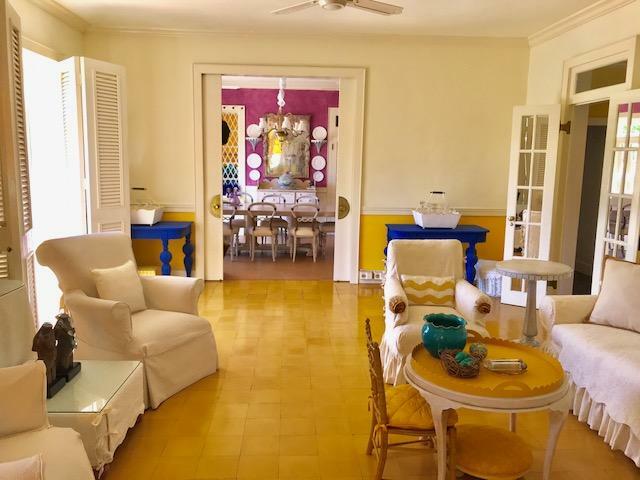 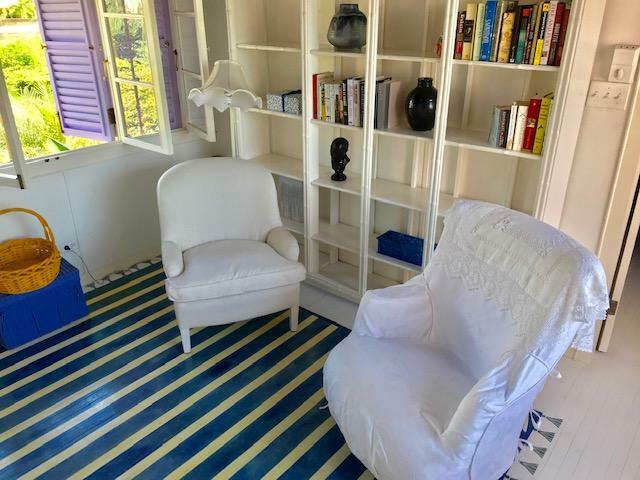 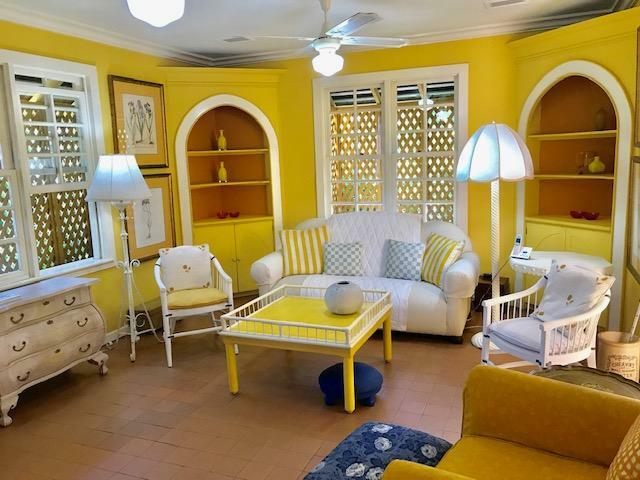 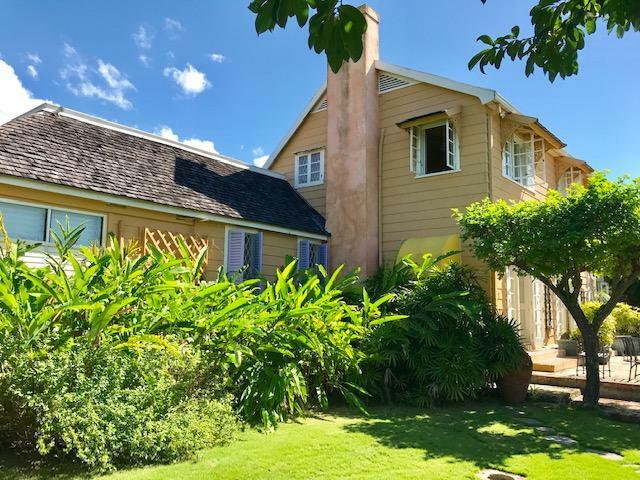 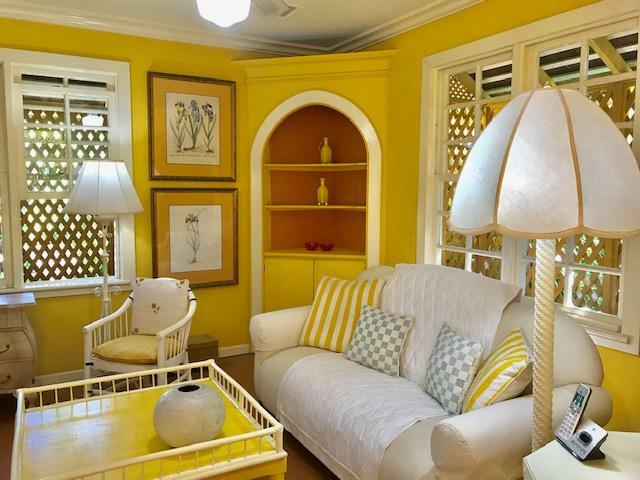 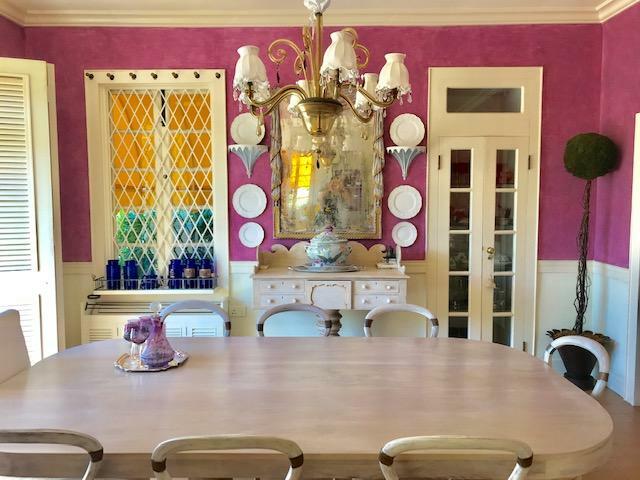 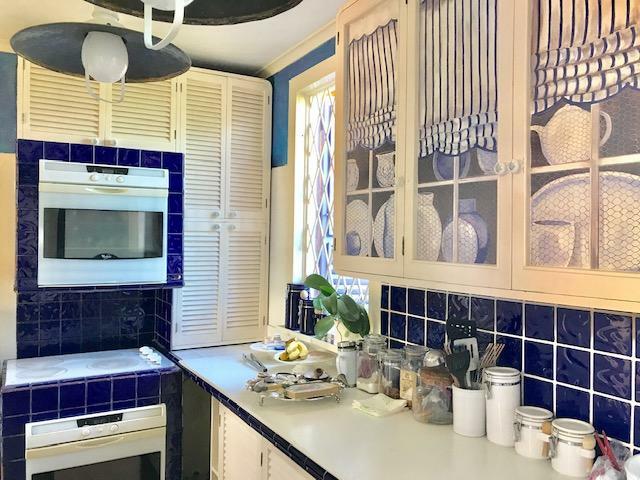 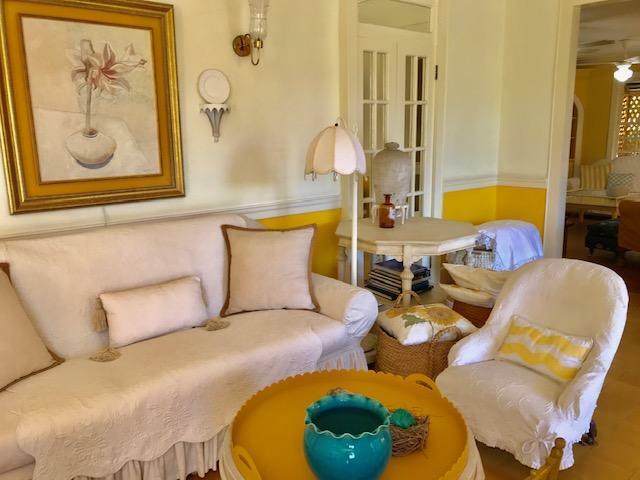 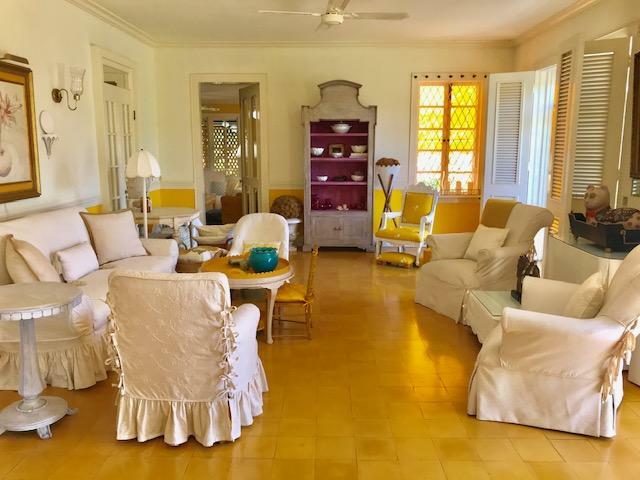 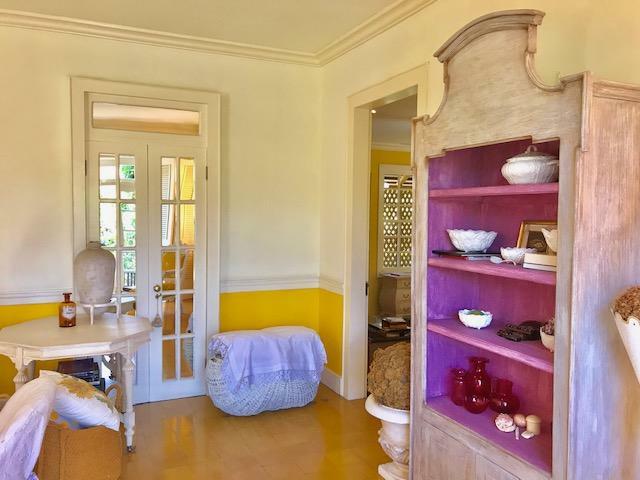 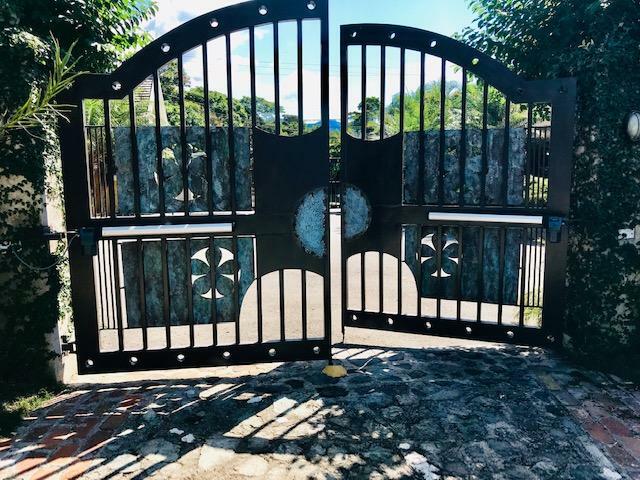 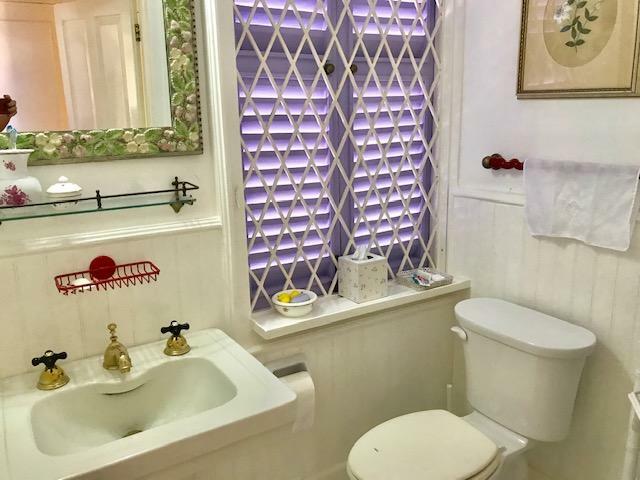 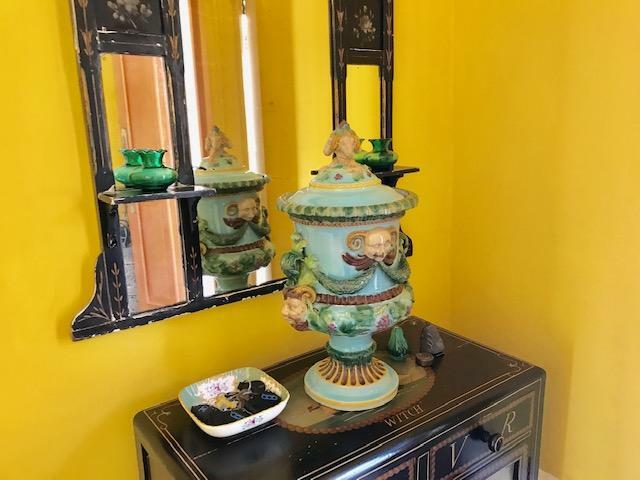 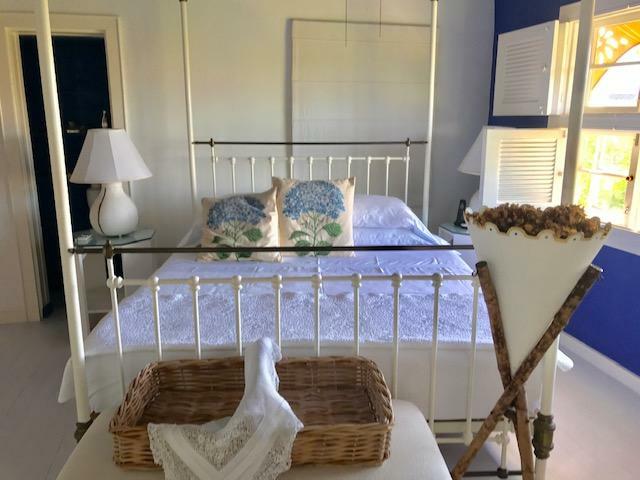 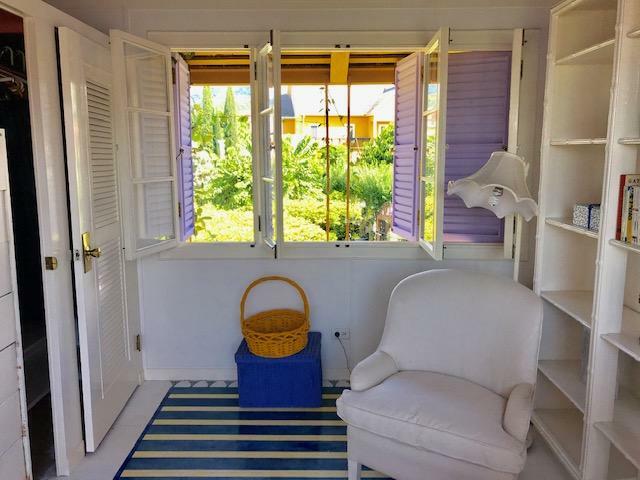 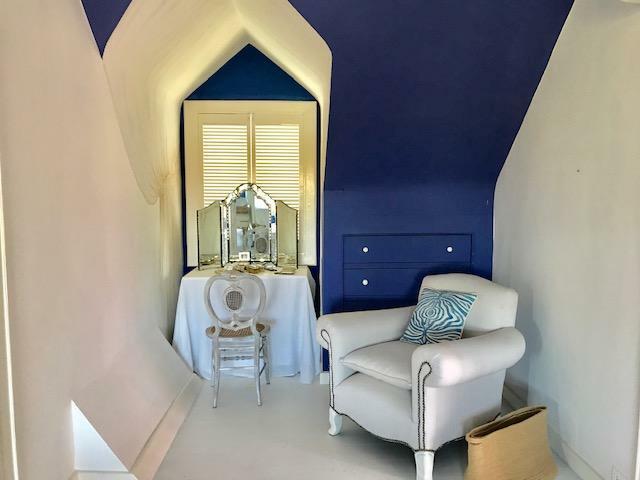 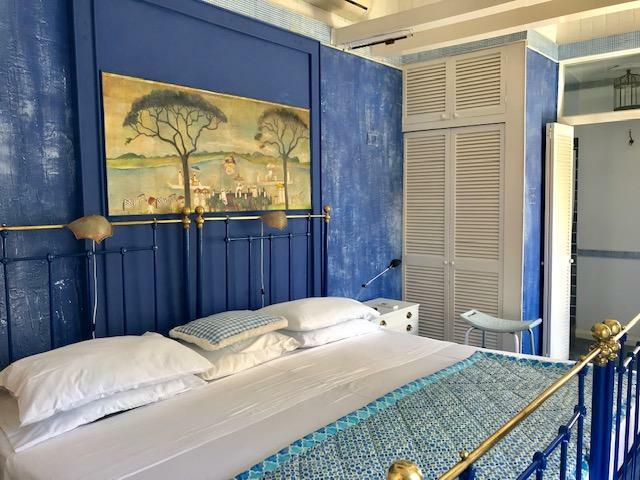 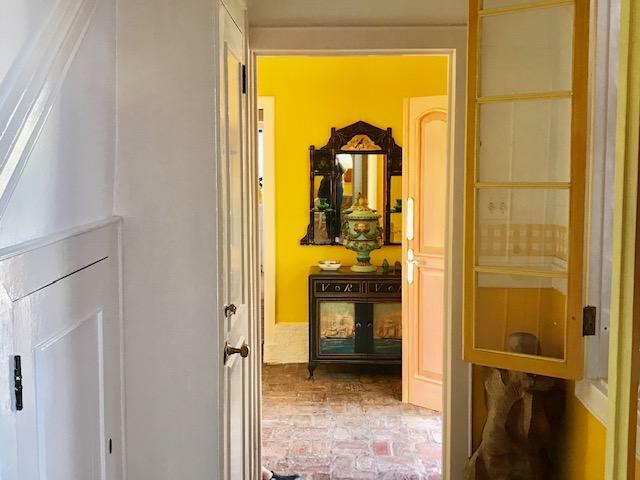 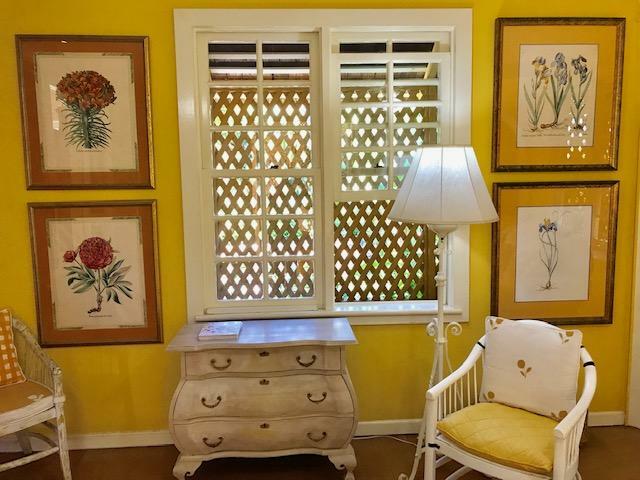 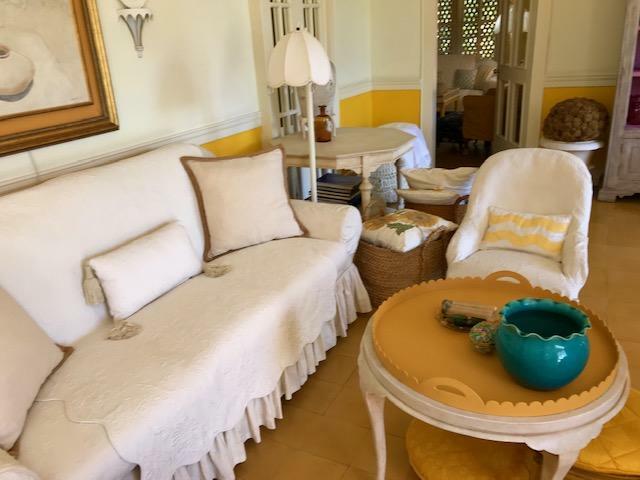 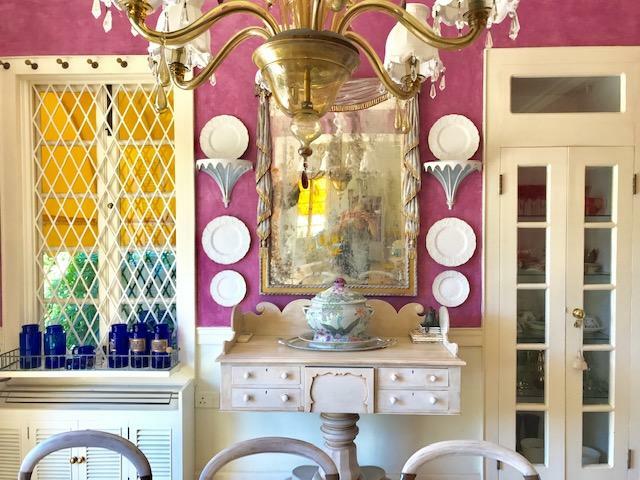 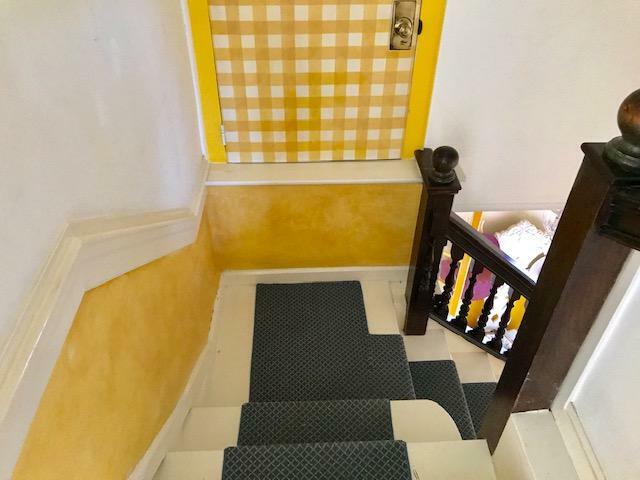 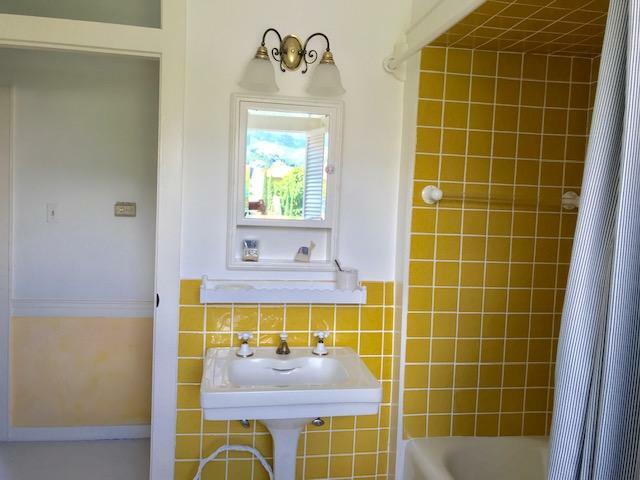 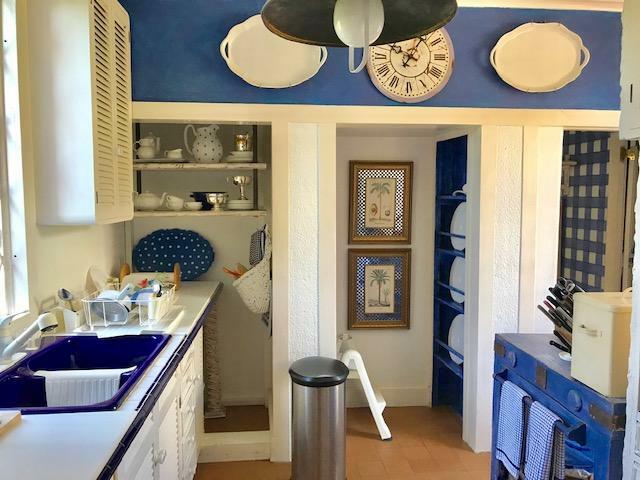 The most enchanted fully furnished designer filled interiors with true Caribbean style, whimsical in character with bold interiors that will surely delight. 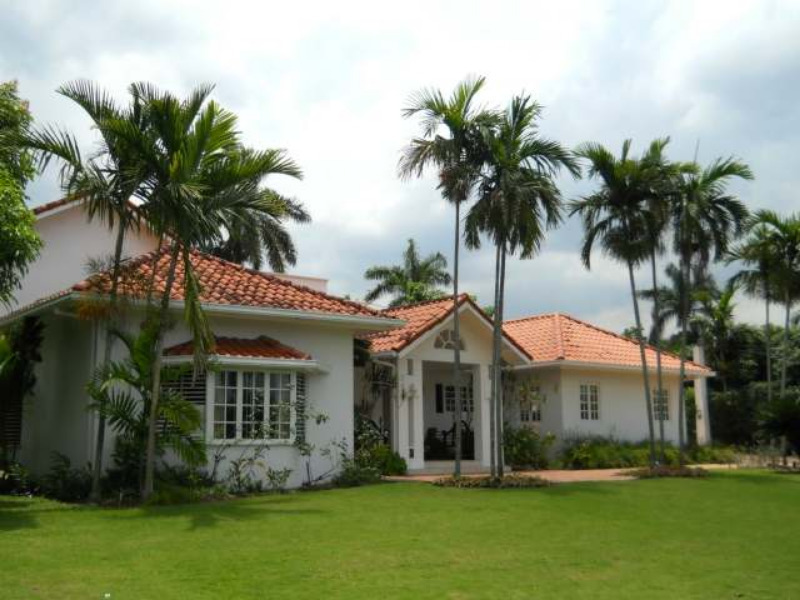 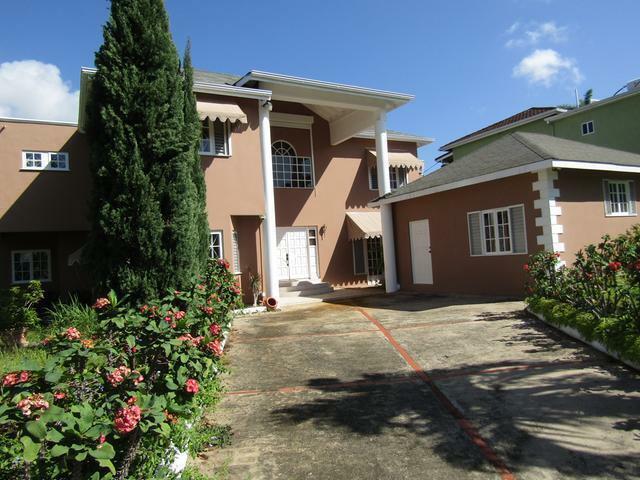 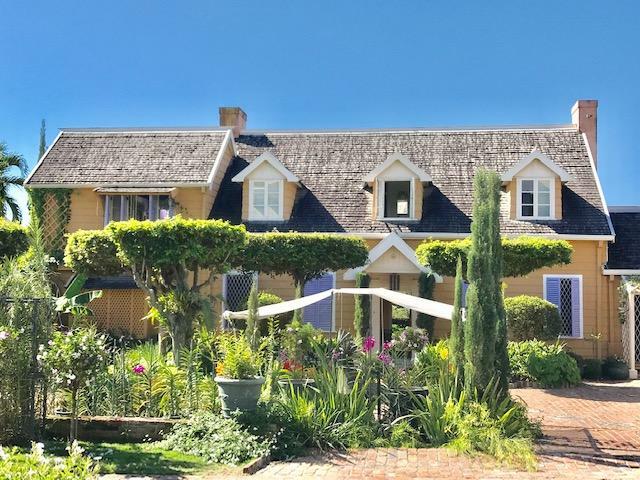 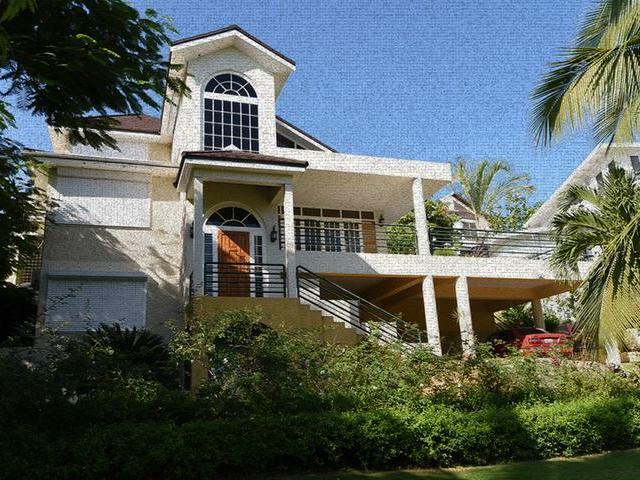 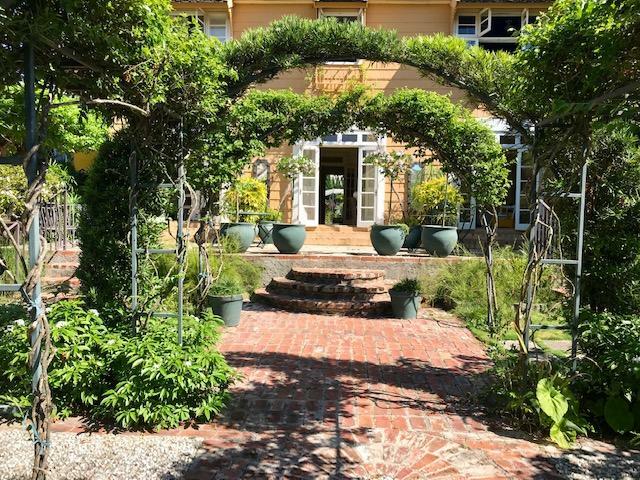 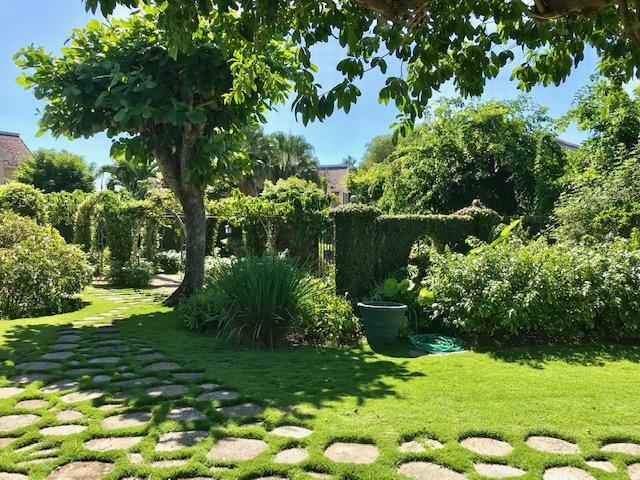 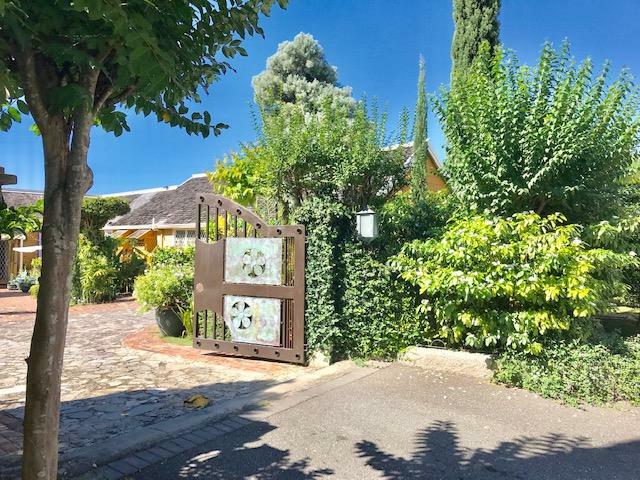 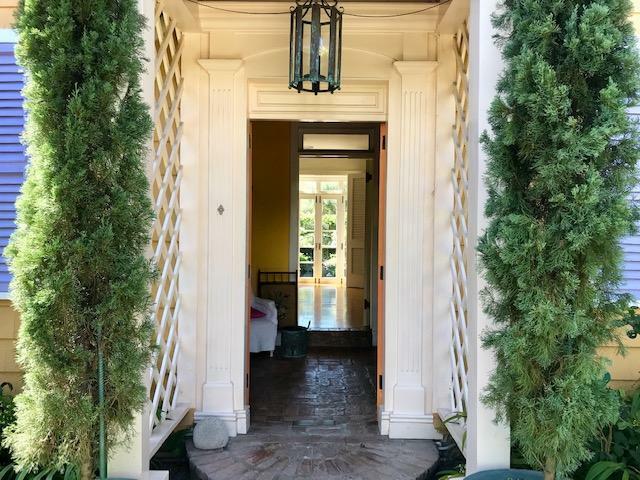 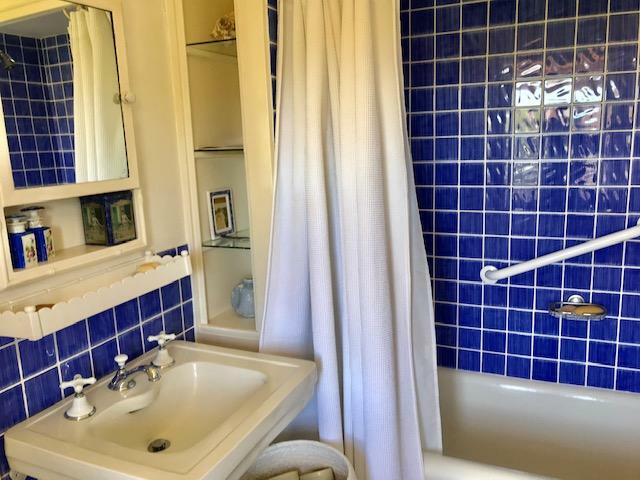 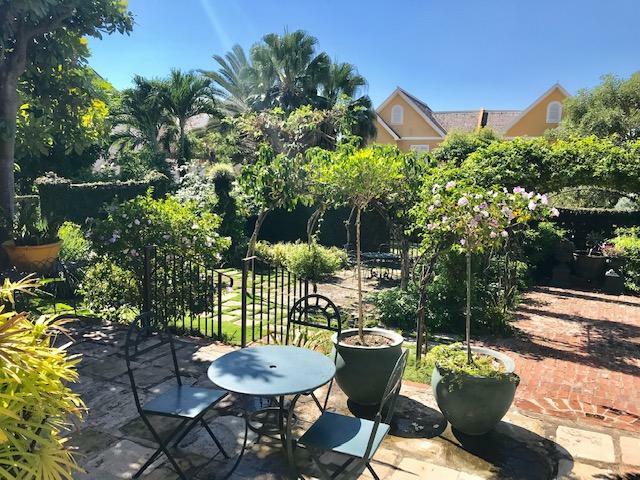 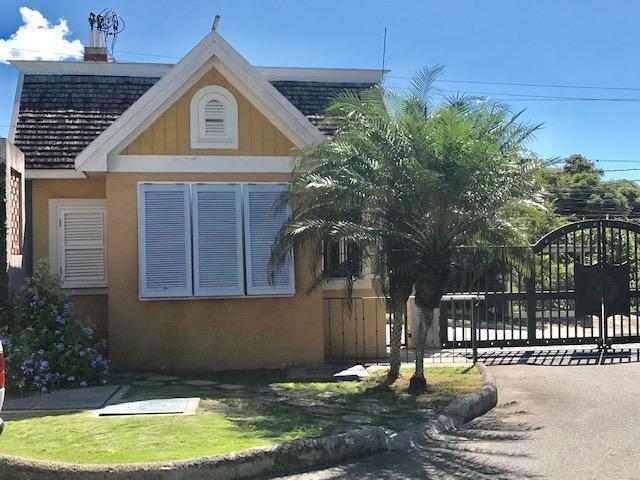 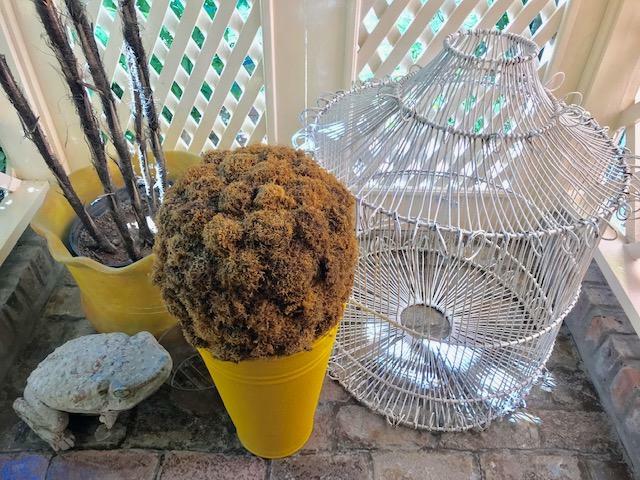 Magnificent gardens filled with manicured lawns and blooming fauna surround this delightful home of 4 bedrooms 4 bathrooms with 1 bedroom being on the ground floor. 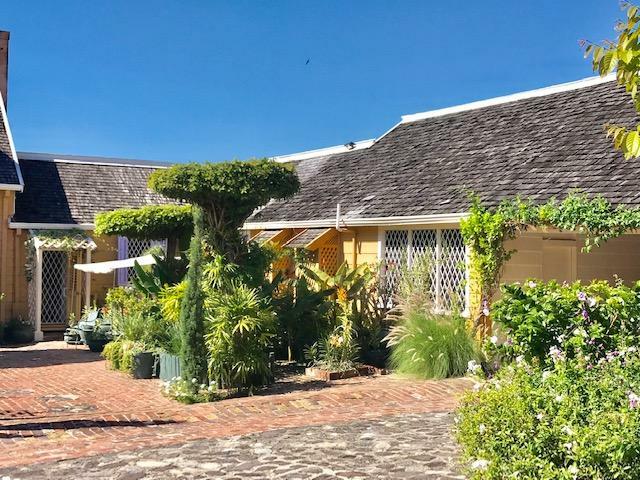 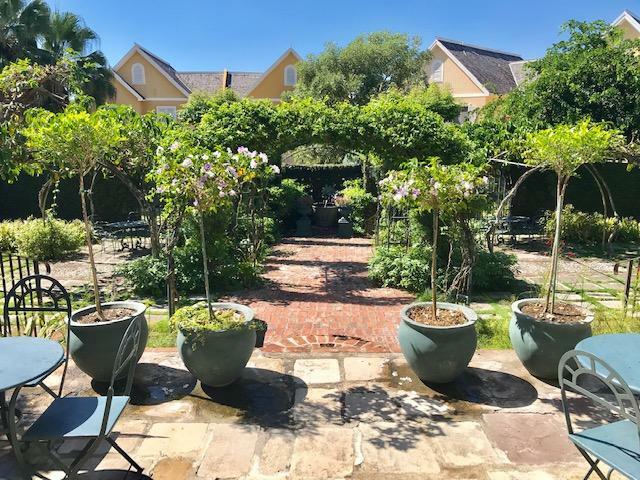 Sprawling back patio and gardens are fit for any size entertainment and will be guaranteed to impress. 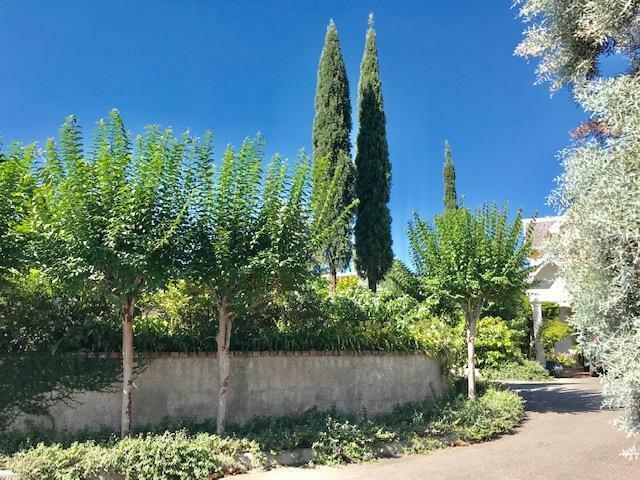 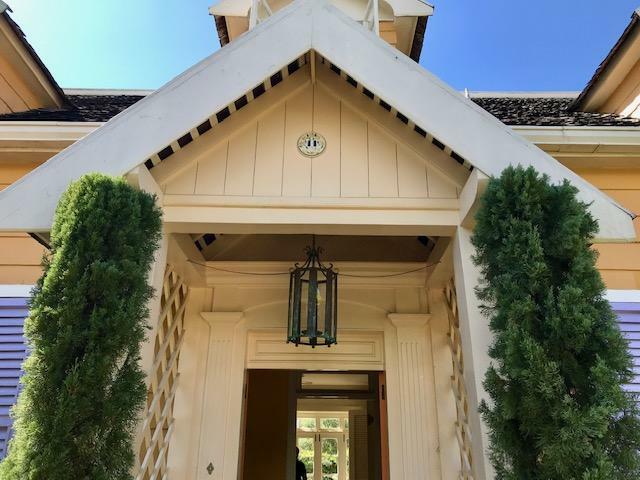 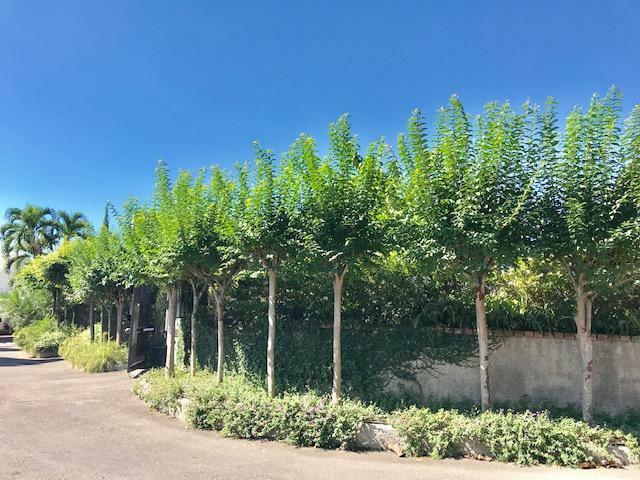 Home is surrounded by neighboring luxury townhomes in a gated community.